Texas Tech University is looking to add a veterinary medicine program to its graduate campus in Amarillo. Texas is a big state, covering more than 268,000 square miles. It has 28 million residents and that number is skyrocketing. It’s big and getting bigger. Therefore, it seems to me that the state is large enough to have two colleges of veterinary medicine. Texas Tech University is seeking to build such a school in Amarillo. However, it is getting resistance to its initiative. It is coming from a competing university system, the one based in College Station. Texas A&M University has the state’s sole school of veterinary medicine and doesn’t want Texas Tech to install such a school in Amarillo – or anywhere else for that matter. Texas Tech wants to build the veterinary medicine school near its existing medical school campus on the western edge of Amarillo in the middle of the city’s growing medical center complex. Texas Tech is getting plenty of support from Amarillo and the rest of the Texas Panhandle. The Amarillo City Council has dedicated public funds to help grease Tech’s effort. The Amarillo Economic Development Corporation has pledged $69 million to help Tech build the school. Private donations have come in varying sizes. For example, former Amarillo Mayor Jerry Hodge and his wife, Margaret, have pledged $10 million to the vet school, which appears on the verge of meeting its private fundraising goals, which should delight legislators who seek to find the best use for always-strapped public funds. Against that backdrop, Texas A&M keeps arguing that the state doesn’t need a second school of veterinary medicine. A&M Chancellor John Sharp – a former Democratic state senator from Victoria and a former comptroller of public accounts and a one-time member of the Texas Railroad Commission – has been lobbying his friends in the Legislature to turn away from Tech’s proposal. Meanwhile, Texas Tech has undergone its own bit of drama that some say is related to the school of veterinary medicine. Former Tech Chancellor Bob Duncan, another ex-state senator, was given a vote of no confidence by the Tech Board of Regents reportedly over his stewardship of the vet school campaign among other concerns. Duncan retired and has been succeeded by Tedd Mitchell as chancellor. The battle over whether this new school of veterinary medicine becomes a reality really shouldn’t even be a major matter. The state’s agriculture-based economy is large enough to support a Texas Tech veterinary medicine school without putting A&M’s longstanding veterinary medicine program in any jeopardy. I simply am imploring the Legislature to green-light Texas Tech’s effort. Let the construction begin on the new school of veterinary medicine. The Texas Panhandle economy will be better off for it. So will the critters that will receive top-notch medical care from Texas Tech’s vet school graduates. Texas is large enough to accommodate two such schools. Honest. It is. John Kanelis, former editorial page editor for the Amarillo Globe-News and the Beaumont Enterprise, is also a former blogger for Panhandle PBS in Amarillo. He is now retired, but still writing. Kanelis can be contacted via Twitter @jkanelis, on Facebook, or his blog, www.highplainsblogger.com. 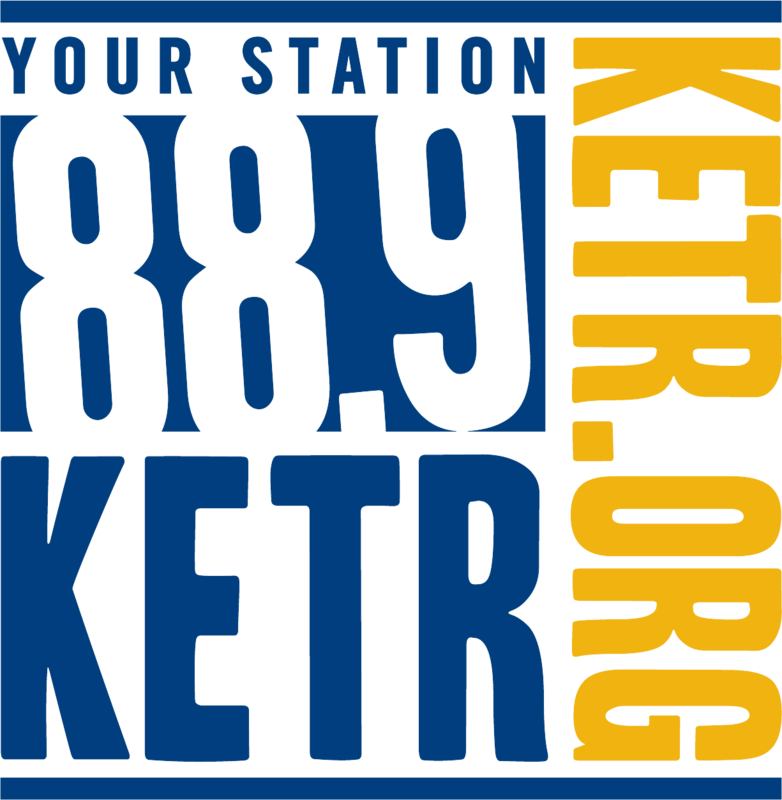 Kanelis' blog for KETR, "Piece of Mind," presents his views, and does not necessarily reflect the opinion of KETR, its staff, or its members. Texas Lt. Gov. Dan Patrick has established himself as a tepid supporter of public education.